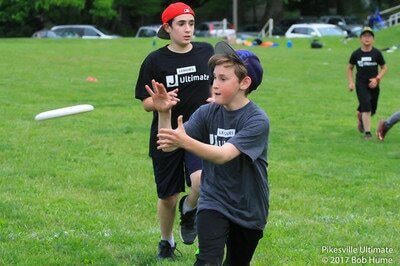 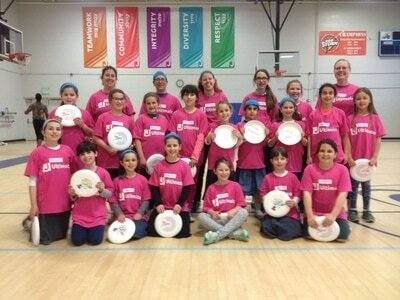 For Pikesville-area youth, ultimate is not only a serious and competitive sport, but also offers a unique sense of sportsmanship and community to those involved. 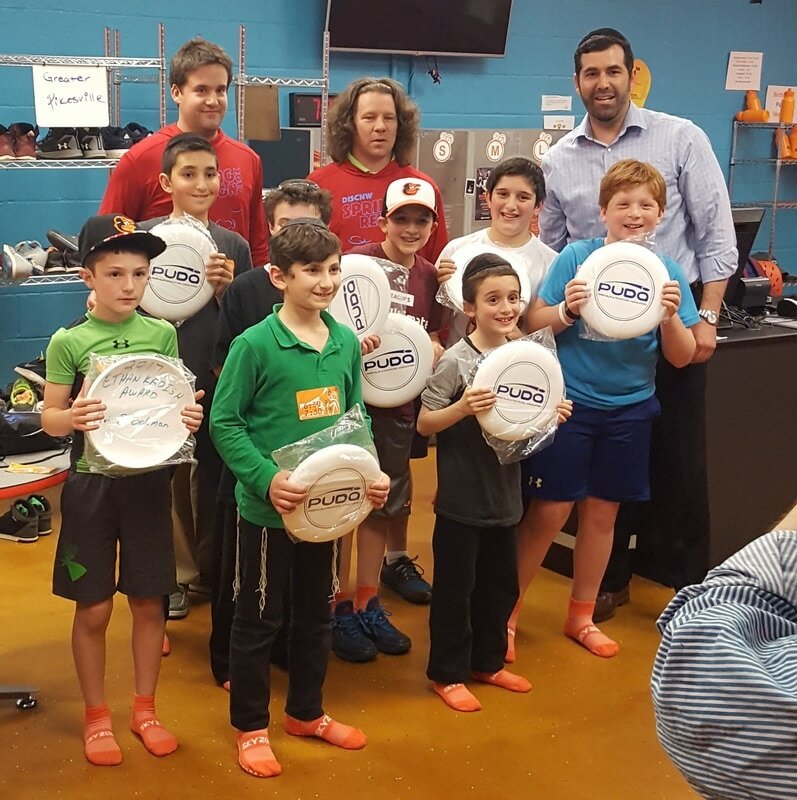 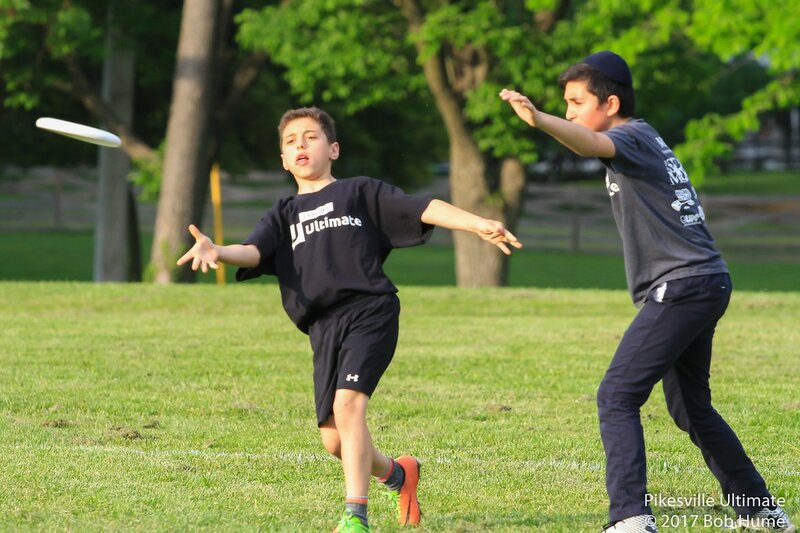 As a recreational sport run in partnership with the JCC and completely shomer Shabbos, the Pikesville Ultimate youth leagues exploded to over 70 players this year! Please enjoy this article, which sums up our exciting Spring 2017 programs for boys and girls. 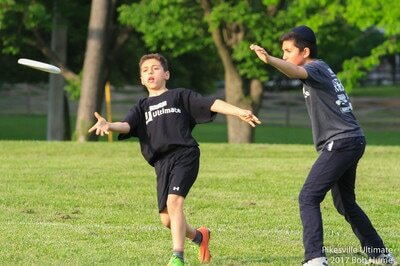 Check out our boys' 2017 video, 2018 middle school video, and action photos. 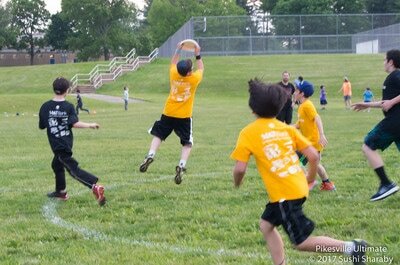 Also, check out this congratulatory letter from North Carolina Ring of Fire.